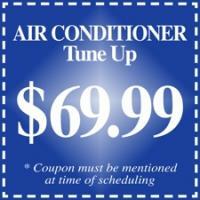 Survive the hottest summers with an air conditioner that will last for years of trouble free service. We furnish, install and service all major brands of air conditioners. We offer and install a variety of air-conditioning products from York, Luxaire, Carrier, Bryant, Armstrong, Lennox, Tempstar, Day & Night, and Coleman in the Salt Lake City, Park City, Heber City, Ogden, Provo, and the entire Wasatch Front areas of Utah as well as Idaho, and Wyoming. 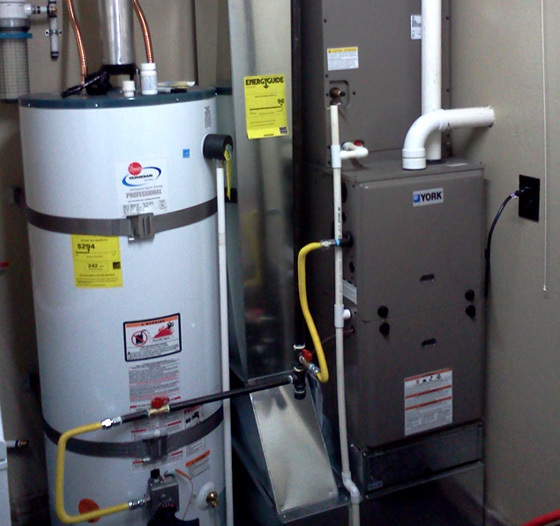 Let us help you pick the right system for your home. You’ll find out quickly why we are Salt Lake City’s premier air conditioning contractor, repair, service, and installation experts.